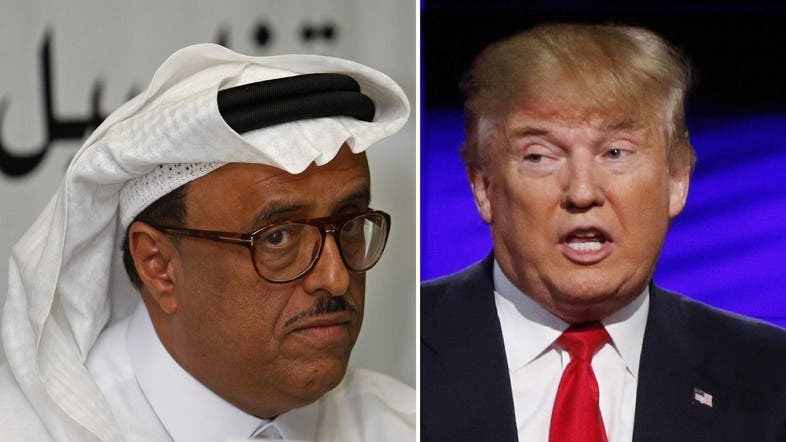 Deputy chairman of Dubai Police Dhahi Khalfan has spoken out in support of US President Donald Trump’s immigrant and refugee ban from seven Muslim-majority countries. On Twitter, Lieutenant General Khalfan said: "We completely support Trump in his ban on entry to those who may cause a breach in America's security," the security chief said on Twitter. Khalfan is also head of security in Dubai. "Previous US administrations have embraced all the wanted men of the Arab world and those classified as terrorists. Trump, what you're doing is right." Khalfan described those affected by the policy – including nationals from Iran, Iraq and Somalia, as not worthy of entering the US. "America doesn't have to accept underdeveloped people, they've already taken in many before. Unproductive groups don't deserve to be in America - Iranians or Iraqis or Somalis," he said.